Standard & Poor’s has revised the outlook for Lebanon on the long-term ratings from “stable” to “negative”. 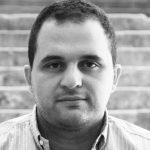 We used to blame regional instability on the economic situation in Lebanon and it definitely has impacted us negatively but I believe our biggest problems right now are domestic instability and corruption. 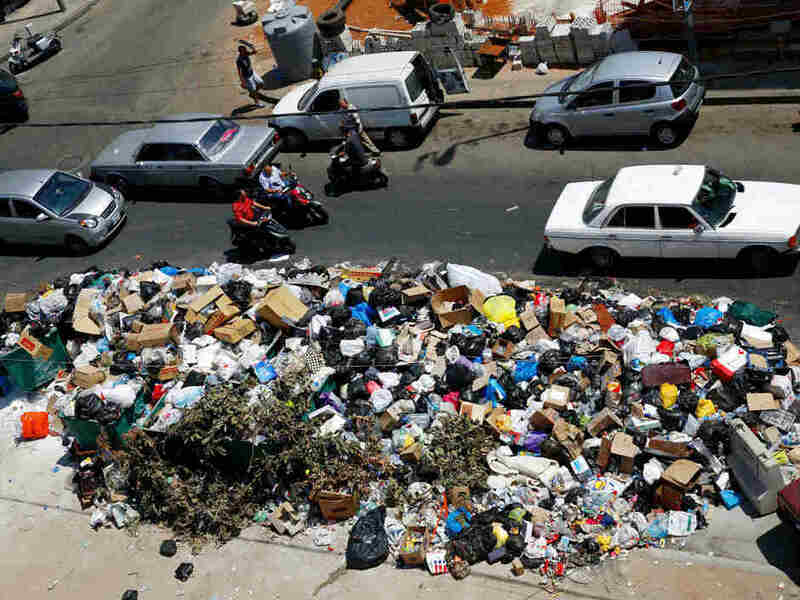 We haven’t had a Lebanese president since May 2014, elections since 2009, the parliament has failed to pass a budget since 2005 and garbage is all over our streets! It’s a good thing we still have a solid financial system backed by the Central Bank. The agency did not expect the government to use the lower oil price environment, and the resulting fiscal space, to implement the structural reforms that would reduce fiscal vulnerabilities and promote longer-term economic growth. It added that public finances and fiscal flexibility would remain constrained by structural expenditures that include transfers to EDL and high debt servicing. I guess this is the S&P’s way of telling the Lebanese authorites: #YouStink! “It’s a good thing we still have a solid financial system backed by the Central Bank.” Seriously? You may want to know that the banking sector/Central Bank is doing so well these days because of the rampant corruption that has led us to be, as a state, in debt to a handful of banks that are making record profits out of interest on that debt alone. The profits then feed back into the political system fueling more corruption.